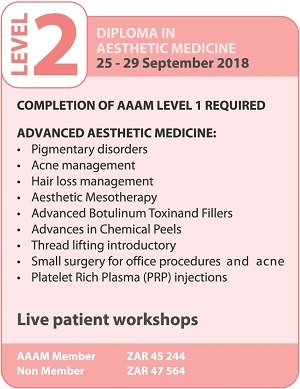 AAAM Board Certification Courses are open to all licensed physicians / medical doctors, regardless of specialty. The course are offered in three parts described below, culminating in your Board Certification. Each level must be completed in order and none may be skipped, regardless of knowledge or experience level. AAAM Board Certification is good for 10 years. 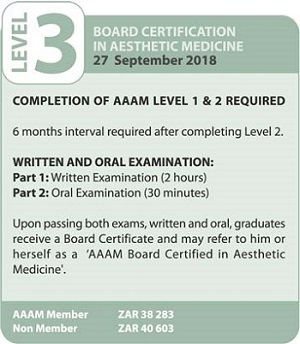 AAAM Board Certification is not a license to practice. AAAM was founded by Michel Delune, MD a Belgian dermotologist with over 25 years of clinical and research experience. 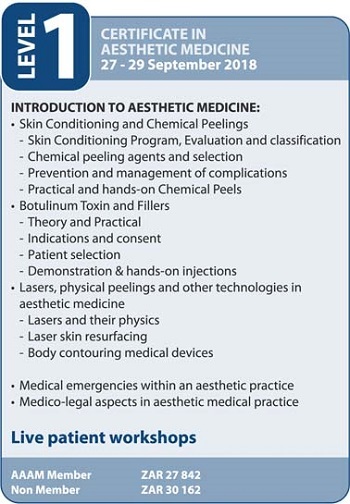 Dr. Delune, together with other leading physicians in the national aesthetic medical societies from Italy, France and Spain, formed the first International medical society dedicated to Aesthetic Medicine, the Union Internationale de Medecine Esthetique, or the UIME. AAAM's scientifc program is the highest profiled program found in the world. All materials are always presented in a none-commercial enviroment, free of any commercial bias.